Rachel Riedner, Executive Director of the University Writing Program, has received a Fulbright Specialist grant for Summer 2016. She will be working at the University of Tromsø – the Arctic University of Norway (UiT) in May. 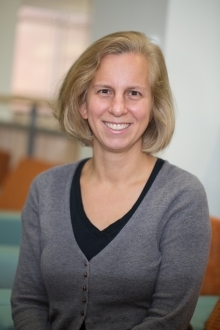 Dr. Riedner will be conducting introductory workshops on the teaching of Writing in the Disciplines for faculty teaching writing in English, and offering direct support to the Writing Center for English Masters' Programs.